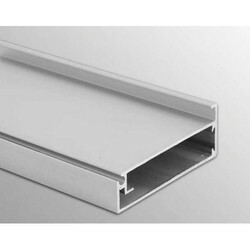 Our product range includes a wide range of aluminium edge profile, aluminum handle profile, aluminum edge profile and glass shelf. By keeping track of current market development, we are offering an exclusive range of Aluminium Edge Profile. These frame handles are accessible in varied specifications from us as per the need of customers. Offered frame handles are well manufactured from the finest quality of material and current techniques keeping in mind the set norms of industry. The offered frame handles are inspected in terms of quality so as to deliver a defect free range. 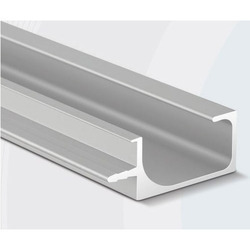 With the help of technically-advanced facilities, we are able to offer a distinguished range of Aluminum Handle Profile. These frame profiles are well known in the market for its superior finish. We manufacture these frame profiles with precision by utilizing best quality of material in accordance with the set norms. As well, our quality controllers inspected the offered frame profiles against well defined parameters so as to make certain their flawlessness. 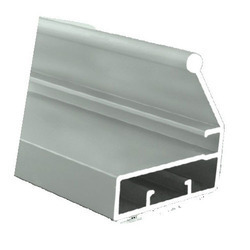 With the help of technically-advanced facilities, we are able to offer a distinguished range of Aluminum Edge Profile. These frame profiles are well known in the market for its superior finish. We manufacture these frame profiles with precision by utilizing best quality of material in accordance with the set norms. As well, our quality controllers inspected the offered frame profiles against well defined parameters so as to make certain their flawlessness.